Welcome to Visten's fishing area, one of Forshaga municipality's largest fishing areas. We can offer a fun and varied fishing in many types of water. Everything from trolling fishing in Visten - our largest lake - to mete in Kvarntorpsån , an idyllic island in beautiful nature. 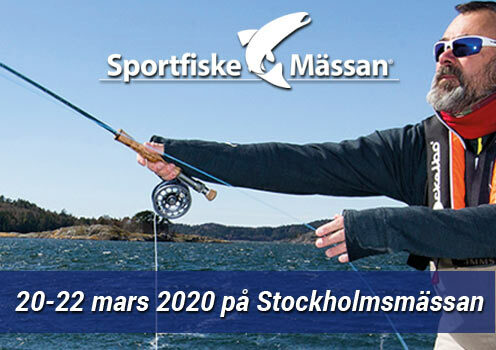 Close by is also Forshagaforsen, which is one of the best salmon fishing in the Nordic region. From the porch of Klarälsrum you can, if you are lucky, see the salmon jump in the front! The area is the main sports fishing water in the area. There are besides perch and pike but also lake, eel, cyclone, trout and implanted salmon. Pike over 10 kg and trout of over 8 kg has been caught! Here you can fish with spinning spikes, metspö, or flyspö. Trolling with or without engine is also allowed. Seating disaster is available at Arnäs / Doktorsudden. One pole per fishing license. Trolling cards for 4 bars are sold. Minimum size salmon / trout 50 cm. Only salmon / trout with cut fat fin can be picked up. Smårissjön and Skivtjärn , here you can fish perch, pike and div. whitefish. Kvarntorpsån , a nice little river that connects Visten with Klarälven. The land area located in the ravine around Kvarntorpsån has qualified as a key biotope. 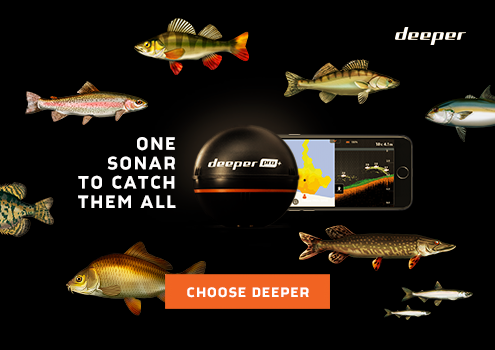 Here you can fish perch, pike and div. whitefish. Dömleälven is the show's drainage to Klarälven. Here you can fish perch, pike and div. whitefish. Seating disaster is available at Arnäs / Doktorsudden. Also within half an hour's journey is Bergvik shopping mall and IKEA. One of Sweden's largest trading venues with an endless range of shopping. The fishing, the area's beautiful nature and close proximity to attractions such as Selma Lagerlöfs Mårbacka, Rottneros and Ransäter's homestead make your stay a memorable one.